This ARRIS 4S 14.8V 1500mAh 50C lipo battery is specially designed for FPV racer. The price of this battery is much higher than the similar batteries in the market, because we only sell top-quality batteries. As we all know, the low quality battery might have potential safety hazard, we will never tolerate such products. Besides, if a battery does not have high quality, it might cause damage during flight, which is very dangerous. 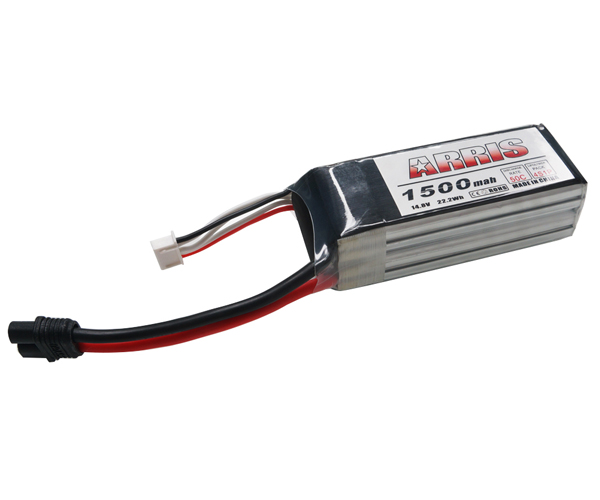 Our technician also flied quadcopters and racing drones, this ARRIS brand lipo battery is their only chooice amoung all kinds of 4S batteries in the market.